I just wanted to post this quick reminder for you. 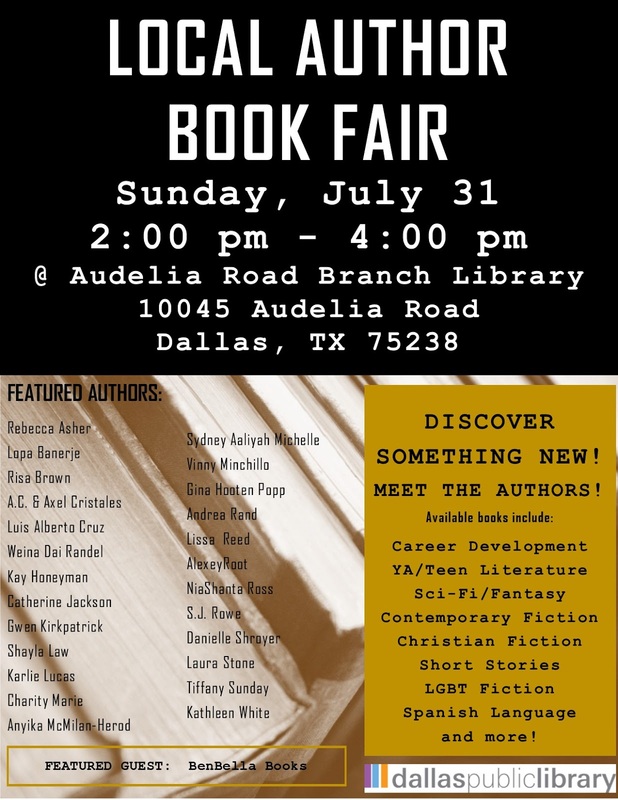 This is happening Sunday, July 31st! Happy Belated Independence Day, America!